What is the Destructive Testing? 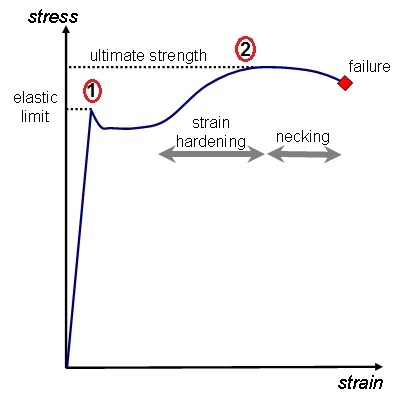 Destructive testing is accomplished by forcing the material to fail under various load factors. 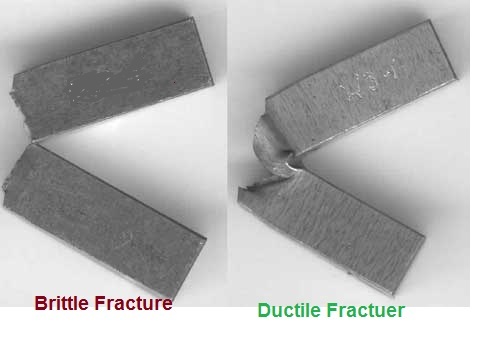 The destructive testing method is used to find mechanical properties of materials such as tensile strength, yield strength, hardness, impact toughness, elongation, etc. The method determines the point of failure of the material. 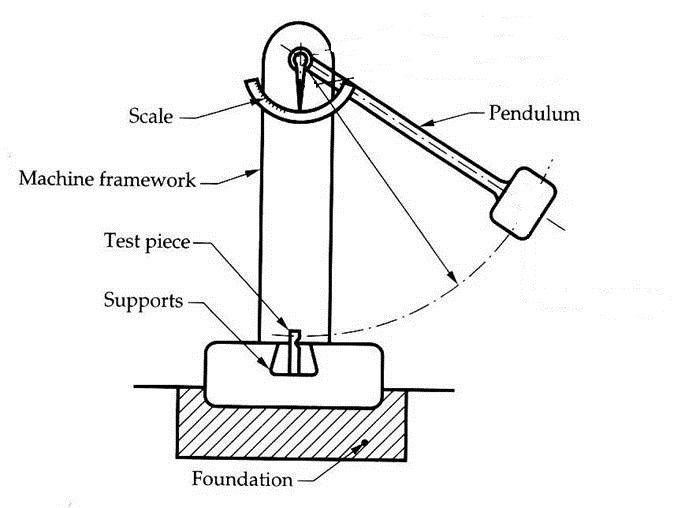 This test is carried out under severe operational circumstances, and conditions are continual till the material breaks. 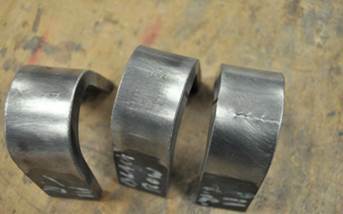 The method of destructive testing ensures the reliability of material or mechanical part when subjected to the load. It also identifies whether the part or device produced encompass the required properties.